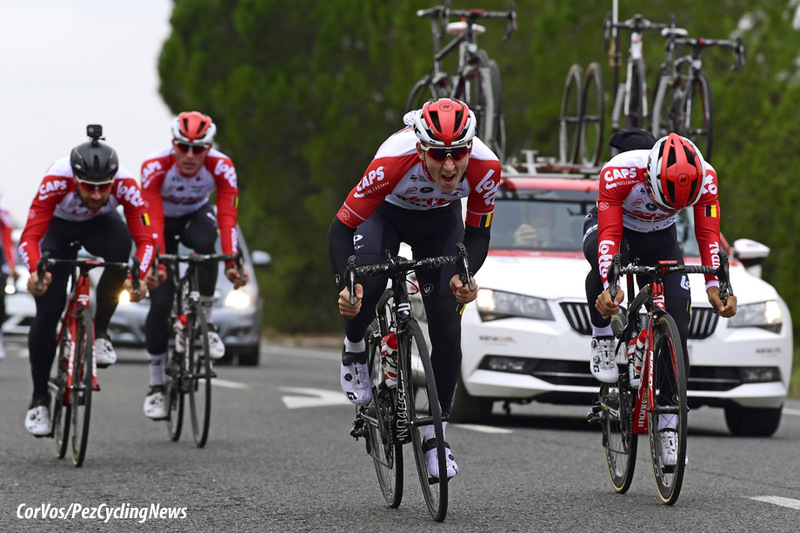 TOOLBOX: It’s that time of year for many cyclists: our base training period is ending and we’re moving into the "build phase". But these five common mistakes can stop your progress, so here's what to watch out form and how to keep your training on track. To me, all great training is based on a simple paradigm: the ability of the rider vs. the demands of the event. If you’ve invested in a solid winter of base training, this period can require some significant training decisions to ensure you maximize all that base training. The base period is a great time to focus on your strengths and weaknesses and build on your core abilities to prepare for the season, but there still is a lot of generalized fitness building. The base focus is on building stamina and aerobic endurance and pushing your functional threshold power (FTP) up from below by peppering your training schedule. Limiter workouts based on your ability is therefore the key to a good base. As you move into your build period, you need to focus on the specific demands of your goal events. This can create some real challenges as your workouts become more intense. This often leads to some common mistakes that we can all avoid. The first mistake is extending this build phase too long. I was recently speaking with a self-coached athlete who stated confidently that after his twelve-week build period was over, he would be ready for the race season. Actually, the odds are that, after twelve weeks of “build” training, he will be too tired to have a great race season. I see this too often: a base period that is too short leads to a build period that is too long. The build should typically last 6–8 weeks; 10 weeks at most. Why? 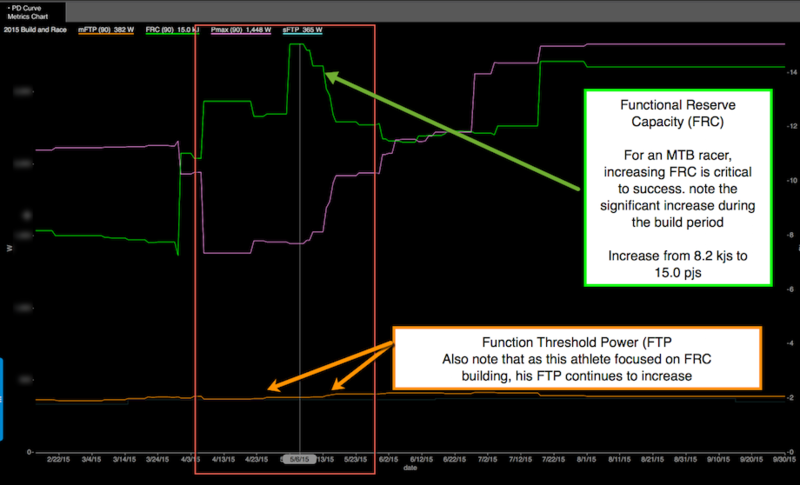 The goal of the build period is to build your functional reserve capacity (FRC) while also raising your FTP from above. Let’s look at one athlete as an example. This athlete was preparing for Pro MTB Nationals in late July. He started his build sometime in mid April, wrapping it up in late May. You can see from the chart below that his FRC increased dramatically in that roughly six-week period. Continuing the focused FRC efforts for a longer build would have seen diminishing return while creating a high fatigue cost. It was time for him to move on. An excellent example of an effective build period! In WKO4 I track athletes’ key fitness indicators of Pmax, FRC and FTP to better understand their adaption to prescribed workouts. Look at the specific performance in FRC during the build period. This is a measurable gain that was targeted. The build period is the time to start adding some intensity, but another common mistake that I often see is that too much intensity is added without good reason. 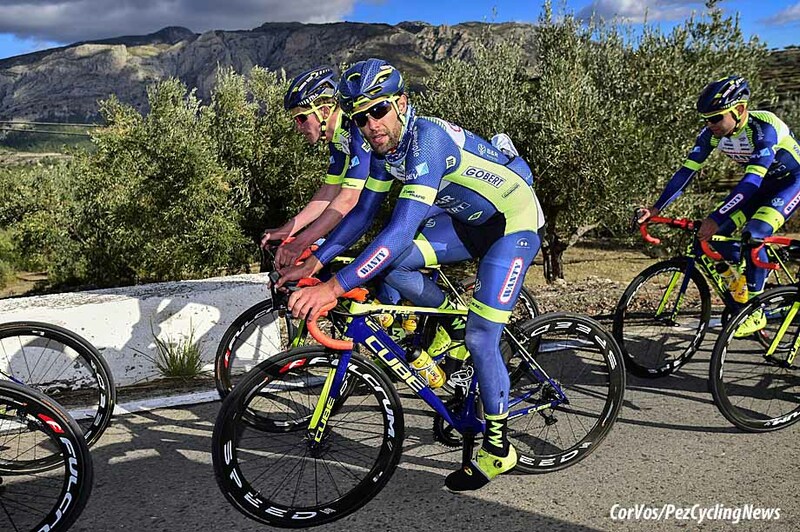 A lot of athletes know they need to start riding harder and add some VO2Max and anaerobic endurance/FRC intervals, but the problem is that they take a general approach. In the build you need to specify the intensity around your key event by focusing on the most specific requirement of success in that event. If your big event is the state championships, you need to know the course and how it gets raced; then you can use your build period to target the key elements you need to work on. For example, if the course of your goal event has a four-minute climb in each lap and there are four laps for your age group, you need to prepare for that event by focusing your intensity on building power and endurance at that specific time range. After a base season of building chronic training load (CTL), many athletes are loath to slow the duration because they fear the potential loss of CTL, so they increase the intensity and fight like heck to maintain the duration. This is a problem for several reasons. First, you get faster only when you rest! Training is a cycle of building based on strain and adaptation, but we often forget that adaptation takes energy. If we add significant intensity without reducing overall training load (at least to some degree), this can result in a lot of hard work for little return. The biggest challenge is time. The typical recreational racing cyclist has around 8–12 hours a week to train, and they tend to fill those hours no matter what. As you move into the build, this can be a challenge as your body gets hit hard by the intensity increase. During this phase I suggest slightly reducing your overall duration by about 10%. You can do this by reducing each ride length slightly, focusing on the quality of the intervals. This is a good suggestion for the under-40 crowd. Another method is keeping daily workouts the same, but scheduling an extra rest/very easy day once every ten days or so. This is especially beneficial for riders over 40. 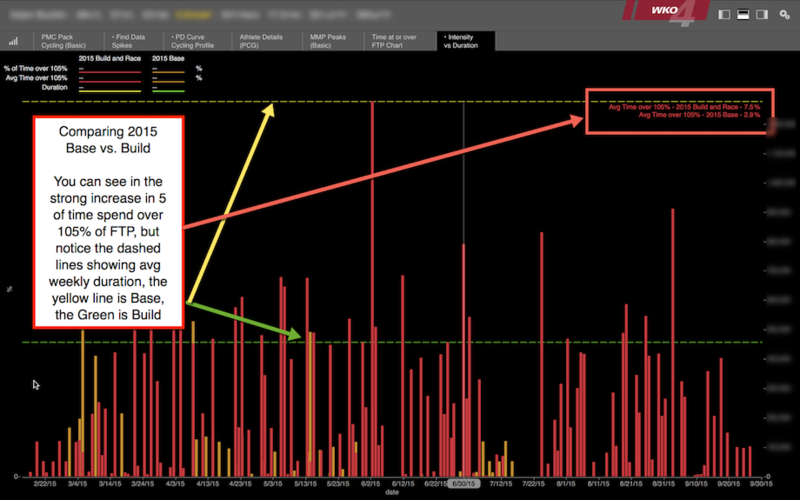 Tracking time at specific intensity gives us insight into true training load content. In this example we are comparing the 2015 base vs. 2015 build and peak. 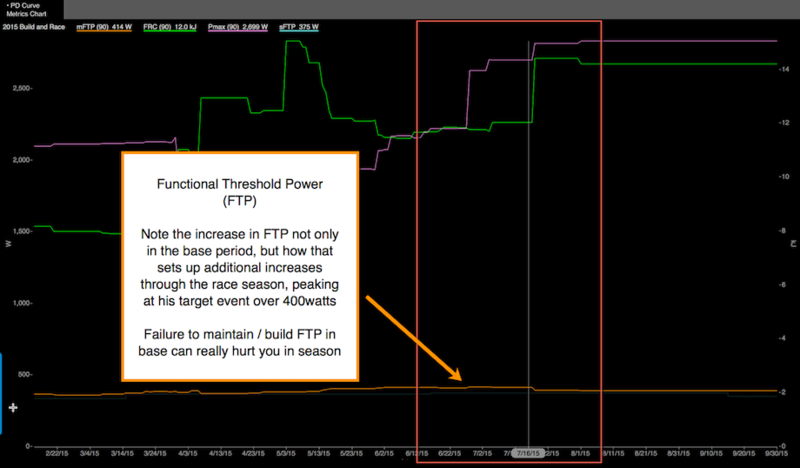 We see a significant uptick in time over 105% of FTP and a slight lowering of average weekly duration. This is a lot of work, particularly when you first start introducing intensity. I recommend two things here: First, ease into intensity. Schedule 1–2 days for the first week of the build, then maybe 2–3 after that. Second, in the example week above, it is the Wednesday that can be trouble. Try simple endurance or recovery in the day between sessions of hard intervals if you are feeling flat and tired. This will help your adaptation process and allow you to go harder on Thursday. This also helps you remember that training hard and resting hard in this phase will bring better results. Finally, we have FTP. During the build phase, this can often be the forgotten workout. 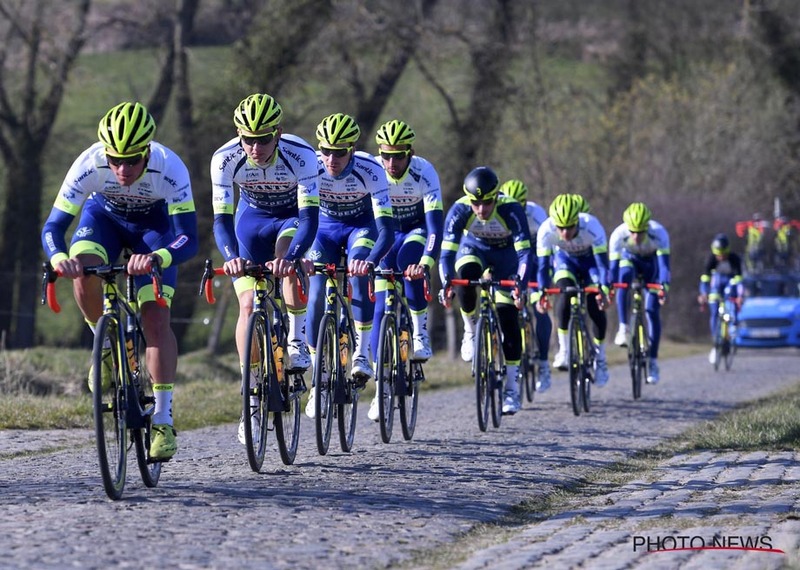 Don’t forget that FTP is the single biggest predictor of success in cycling. It’s important to maintain a focus on it during the build. It’s easy to flip the mental switch to short intervals and forget to continue to build your FTP. I suggest that you do at least one dedicated FTP interval day every 7–10 days, replacing a high-intensity workout when you do schedule it. Using the same WKO4 PD metrics tracking, we can see how this athlete’s focus on maintaining and actually growing FTP through the build period allowed for continued growth! • Match your build workouts to demands of your target races or events. • Narrow your focus and ensure quality in each workout. • Beware a slavish devotion to duration and the “ride,” “ride,” and “ride some more” mentality. • Adequate recovery is paramount. • Keep a focus on raising FTP with dedicated FTP-level workouts.